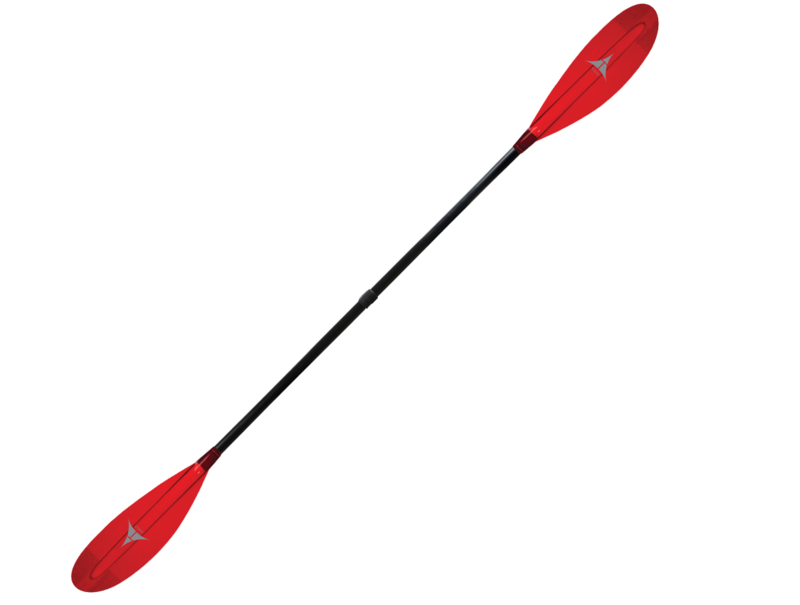 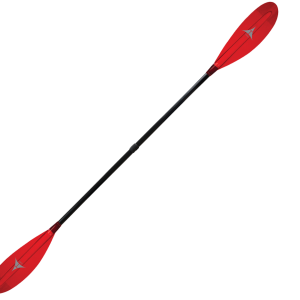 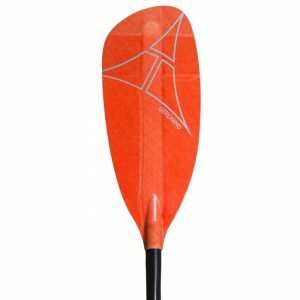 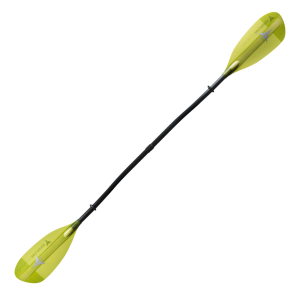 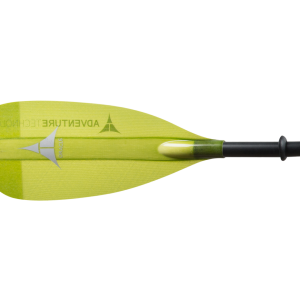 Ideal for paddlers who prefer a more relaxed stroke style and posture, but want the ability to paddle aggressively without any flutter. 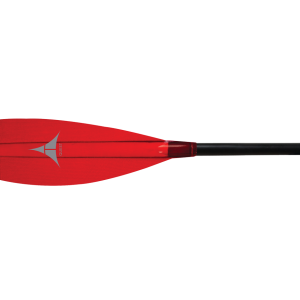 Ferrule Adjustment: Quick, easy, and precise. 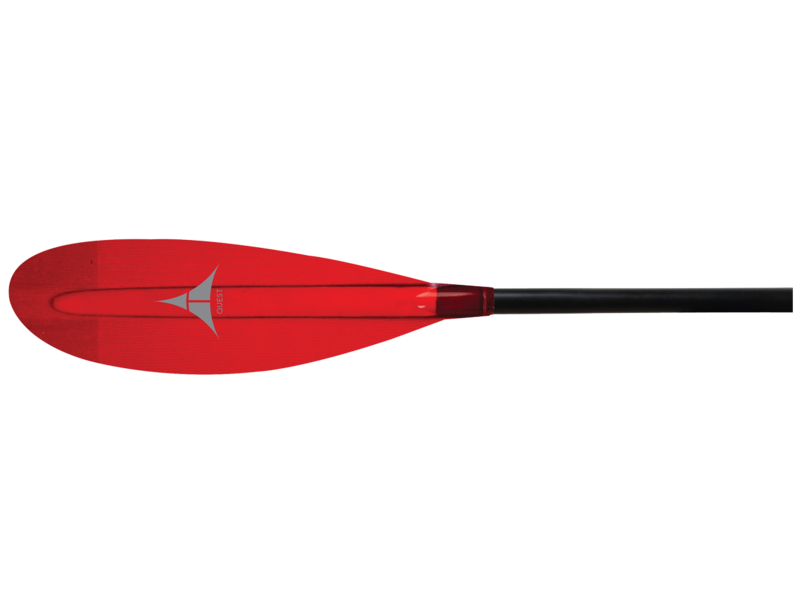 Simply open the lever, adjust the shaft for custom fit, and close the lever. 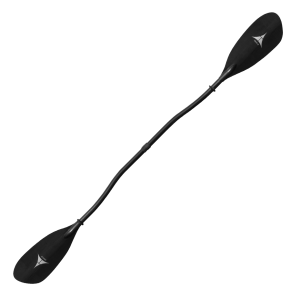 Enjoy unlimited feathering, down to a single degree, and up to 5cm of increased length.